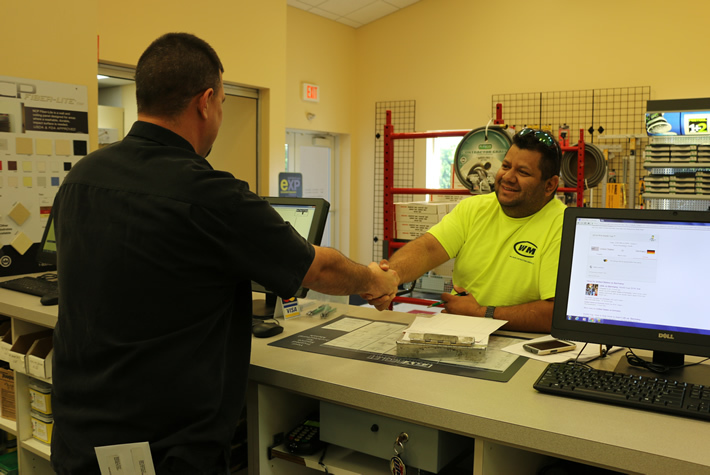 The professionals at Gator Gypsum have an average tenure of 10 years. 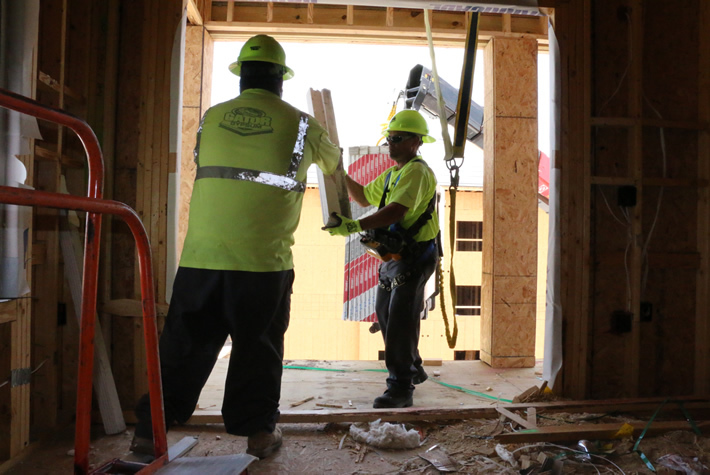 In fact, many of our employees have more than 20 years in the business serving our commercial and residential contractors. Gator employees are committed to staying current on industry trends, new product offerings, and labor saving ideas. Our professionals are ready to provide a quick response whenever you contact us. If we don’t know the answer, we will work with our manufacturers to get the answers you need. We are a customer service oriented company and our seasoned professionals are trained to help you order the right products for your particular application. 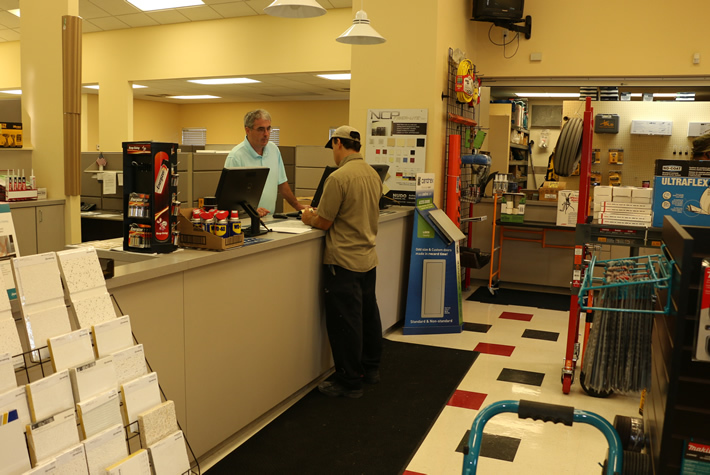 Gator Gypsum is committed to our customers and their complete satisfaction with the materials purchased from us. You can check out our library of Video Resources from the manufacturers you know and trust. If you need assistance with manufacturer warranty issues and manufacturer representation, we are here for that too!